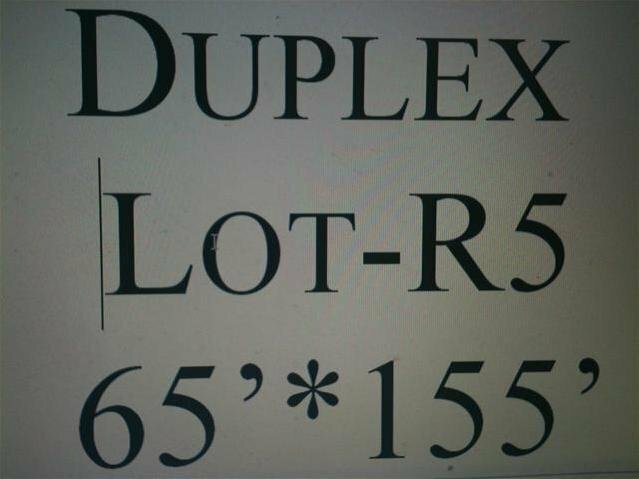 Duplex lot situated on a super 65x155 lot. R5 zoning. 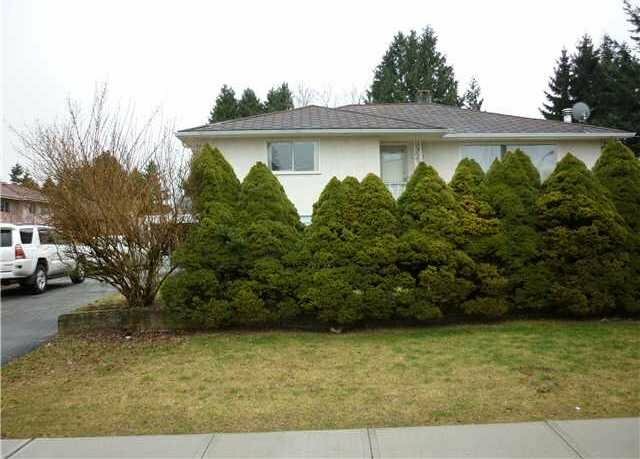 Beautiful duplex lot. This is the quiet part of East Burnaby area, surrounded with new homes. First showing March 14, 2011 Monday 5:30pm. 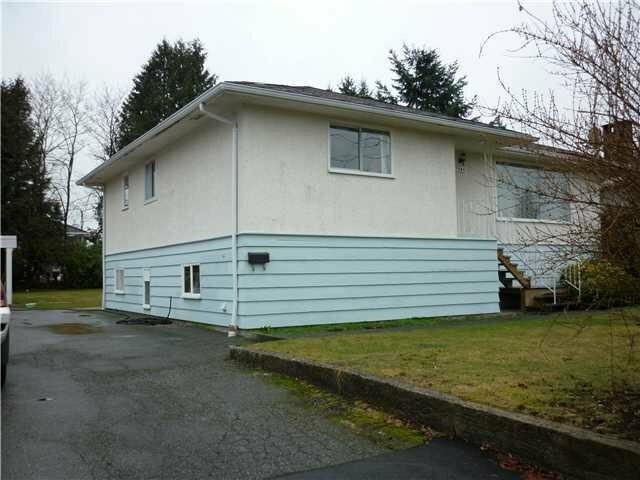 Beautiful duplex lot with liveable house.